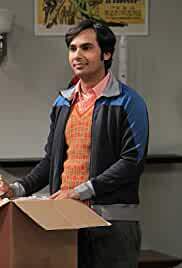 Raj crashes Sheldon and Amy's second anniversary and interferes in Leonard and Penny's relationship. Howard gets caught in the middle of an argument between Bernadette and his mother. Penny continues to have doubts about her relationship with Leonard. Meanwhile, Howard becomes the target of practical jokes on the space station. 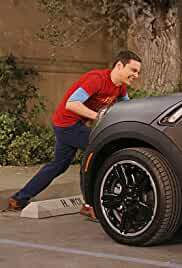 When Sheldon hires a female grad student to assist him, a jealous Amy asks Penny to help her spy on them. On the space station, Howard begins behaving erratically. Howard is offended when his return from space is met with little fanfare. 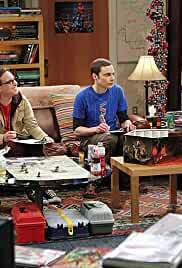 Penny and Amy take on Sheldon and Leonard during game night. 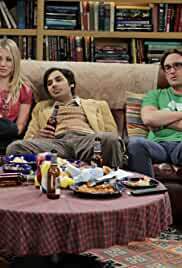 While Raj plans Stuart's Halloween party at the comic book store, Howard annoys the rest of the gang by constantly talking about space, and Penny tries to take more of an interest in Leonard's work. Penny enrolls in a college class and keeps it a secret from Leonard. 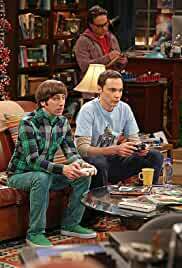 Sheldon causes conflict with Dr. Stephen Hawking over an online game. Howard makes a decision whether or not to move out of his mother's house, while Sheldon is caught in the middle of an argument between Amy and Wil Wheaton. 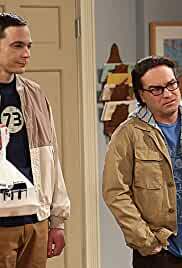 Leonard feels threatened after hearing about Penny's study partner at school, while Howard and Raj become determined to find out one of Sheldon's secrets. 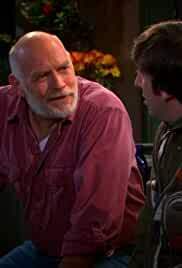 Howard tries to bond with Bernadette's father during a fishing trip. When Sheldon is obligated to take care of a sick Amy, she finds ways to take advantage of the situation. The girls take Raj out to a nightclub to find him a date. 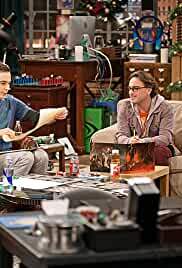 A game of Dungeons and Dragons rekindle old memories of Santa for Sheldon. 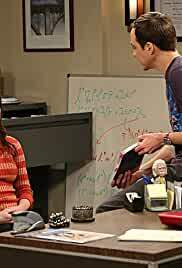 When Penny finds out Alex has a crush on Leonard, Sheldon gets himself and the rest of the guys in trouble with Human Resources whilst trying to solve the problem. 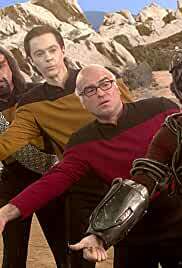 Sheldon is forced to work with Kripke on a project and must concoct an elaborate lie when he can't hold up his end of the work. 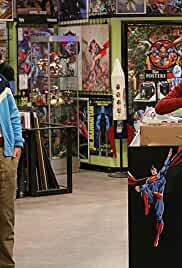 Howard and Raj get superhero figurines made of themselves. 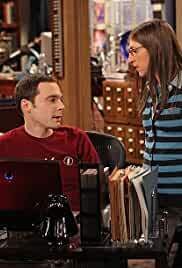 Leonard moves in with Penny after a fight with Sheldon, which causes Amy to want to move in with Sheldon. Meanwhile, Raj has a frightening experience with Howard's mother. Sheldon gets Alex to buy a Valentine's Day gift for Amy. Leonard, Penny, Howard and Bernadette have a disastrous dinner together. Raj and Stuart host a "Lonely People" party at the comic book store. 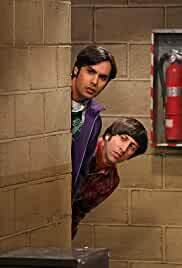 Raj falls apart after his date sneaks out on him, and Sheldon reluctantly returns the favor after Penny helps him out with his "Fun With Flags" program. Leonard, Sheldon and Howard give lectures on science to junior high students. The girls ditch work to go to Disneyland. Raj devises a date for Lucy that fixes their social anxiety problems. 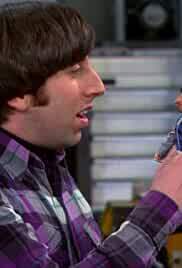 Howard becomes upset when Sheldon finds a letter from his estranged father whilst cleaning out his and Bernadette's closet. Amy tries to help a depressed Sheldon find closure when one of his favorite TV shows is canceled. Raj becomes paranoid when he finds Lucy's blog. 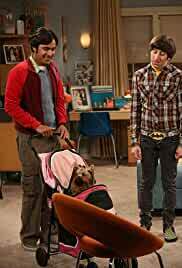 Bernadette and Howard offer to watch Raj's dog and live to regret it. Leonard and Sheldon hire their favorite childhood star to make an appearance. 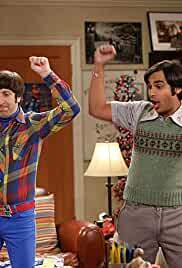 Penny is thrown for a loop when Leonard is offered a job overseas, but the news is an even bigger shock to Sheldon. Raj and Lucy's relationship comes to a crossroad.